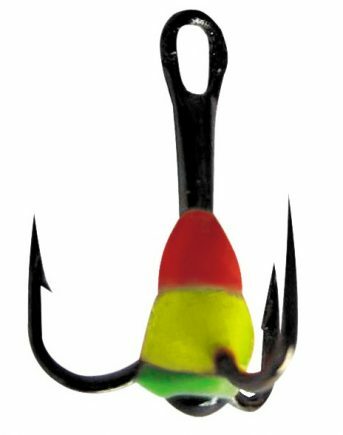 The Lucky John beaded trebles are designed for use with both jigging minnows and vertical spoons when a longer drop from the lure would be useful in improving hook rate when fishing for short-striking predators such as jumbo perch, walleyed pike, and trout. 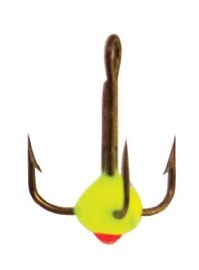 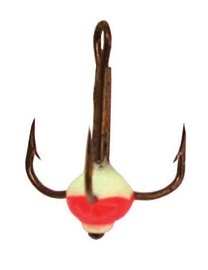 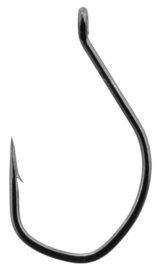 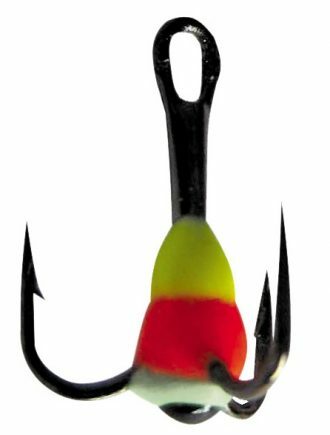 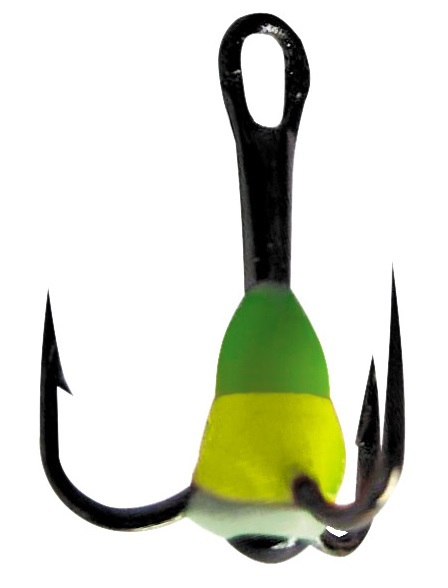 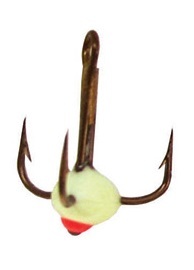 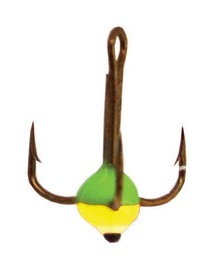 These beaded trebles are offered in a variety of sizes, appropriate to all species, and feature razor sharp VMC treble hooks with a multi-colored epoxy bead in the center of the treble hook. 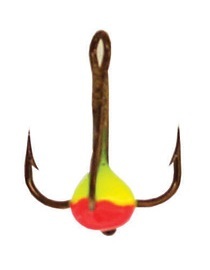 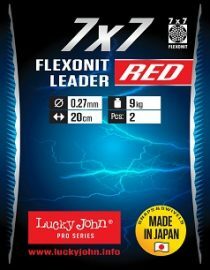 The beads are offered in 10 different color configurations, designed to match presentations for all jigging minnow, spoons, and live bait presentations.